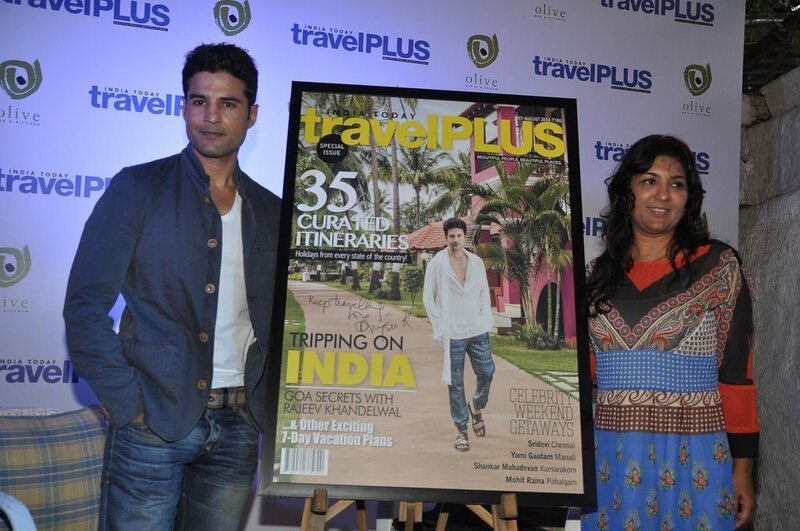 Rajeev Khandelwal unveils his very own travel magazine. 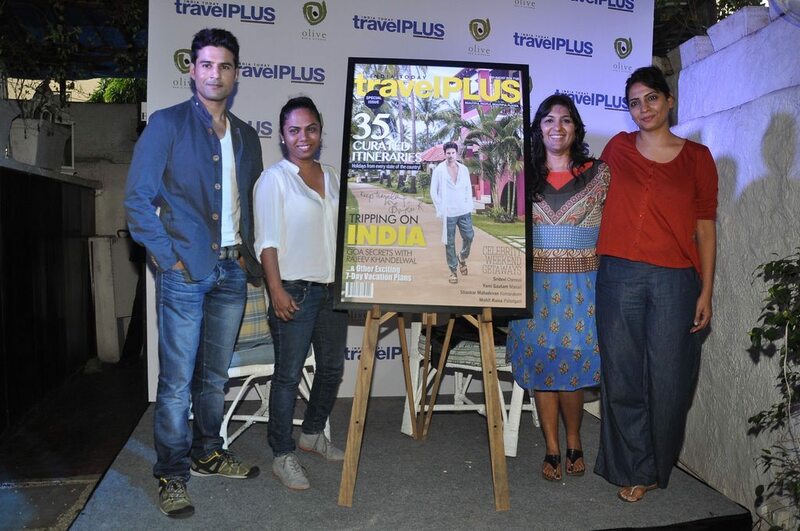 TV-turned-film actor Rajeev Khandelwal launched a special issue of his very own travel magazine at an event in Mumbai on July 23, 2014. 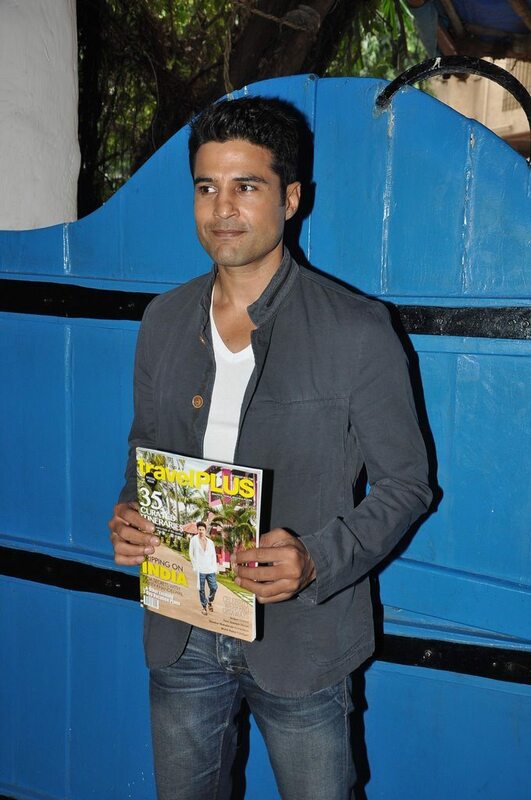 Rajeev donned a semi-casual look for the event as he sported a pair of denims and a fitted jacket. 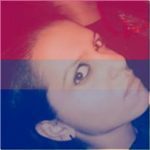 Khandelwal has earlier worked as a production controller in a Delhi based production house and has modeled for many brands like LML, Green Label Whisky, Videocon refrigerators and Kodak Express. 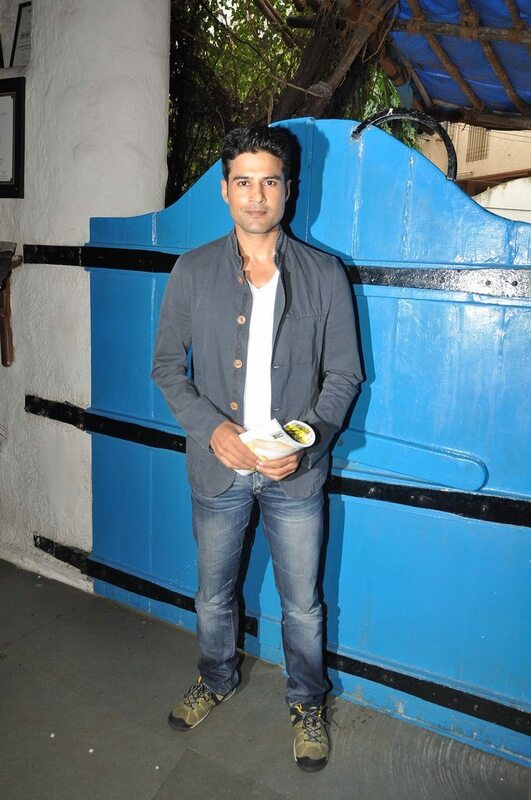 Rajeev was last seen in the movie ‘Samrat & Co’ in which he played the role of Samrat Tilakdhari. The actor is now all set to be seen in the upcoming movie ‘Amar Must Die’ which also stars Zatine Khan and Prashant Narayan.